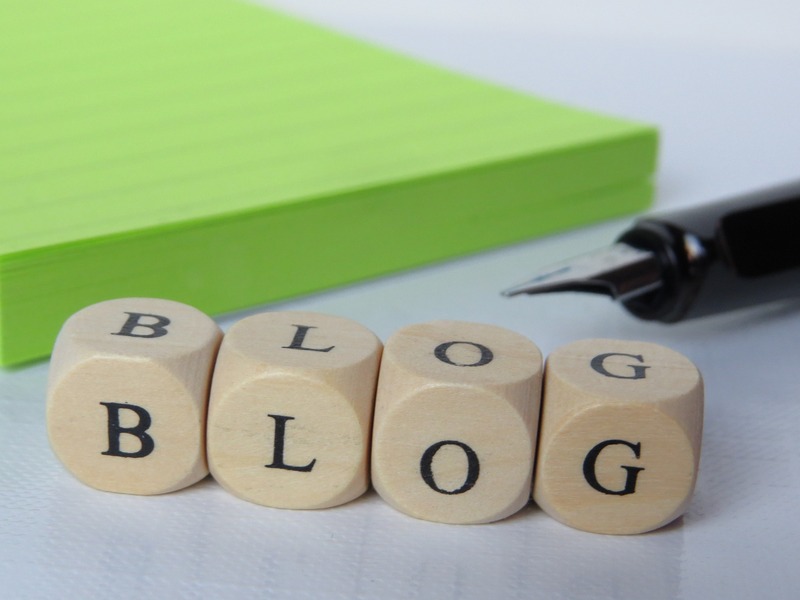 BlogHome » Blog » Should my business have a blog? The short answer is yes. But you may need more concrete facts and figures to gain approval for a blog and win over your boss. Today there are more than 150 million blogs on the internet. This number hasn’t happened by accident, as millions of people have realized the benefits of blogging. Blogs provide a platform to share ideas, learn something new, and build a network of like-minded individuals. Recent studies show that 70 percent of consumers prefer to engage with a company through articles rather than ads. Think about this – when was the last time you intentionally clicked on an ad and made a purchase? All businesses strive to increase traffic to their website. The more visitors to your website – the more sales your business will gain. Blogs encourage you to share interesting and relevant content with your audience, and each post can be a new page on your website. A blog with valuable content will encourage visitors to view multiple pages on your website to access all of your content. If you are writing to solve the problems of your ideal client, this is likely to attract visitors to your website. Blogs also assist with search engine optimization (SEO). Search engines love new content. If you are constantly adding new content to your blog, search engines will continue to regularly scan your website. The more relevant the content is, the higher search engines will rank you. Let’s be honest, how often do you update your about us or contact pages? Probably not too often. To achieve maximum benefit, it is important that the blog is part of your website, or you will lose the SEO benefit of having the blog. Keeping a blog that is regularly updated will convey to clients that your business is active, and not a website that hasn’t been updated for two years and perhaps is no longer in business. It’s also important to note that if you are planning on starting a blog, you need to be committed to maintaining it, otherwise it will have the opposite affect – people will visit your website and see a blog that hasn’t been updated in a long time. “Companies that do moderate blog posting between one to two times per month have 67 percent more sales opportunities than companies that do not blog.” (InsideView). “Companies who blog receive 97 percent more links to their website.”(Hubspot). In terms of SEO, having quality links from third-party websites to your own website improves your search engine ranking. By creating high quality valuable content, other leaders in your field are likely to link and share your posts – creating inbound links. Blogs provide a constant stream of relevant and interesting content that you can share on your social media channels. Not only will you be able to share the content, but it’s likely that others will also share your content if it is valuable and relevant to the industry. Sharing your content on social media will also drive traffic to your website and generate potential leads for your business. “B2B marketers who blog generate 67 percent more leads than those who don’t.” (www.business2community.com). Your blog should form part of your sales process – you need to navigate your visitor through your website and educate them, but leave them wanting more. 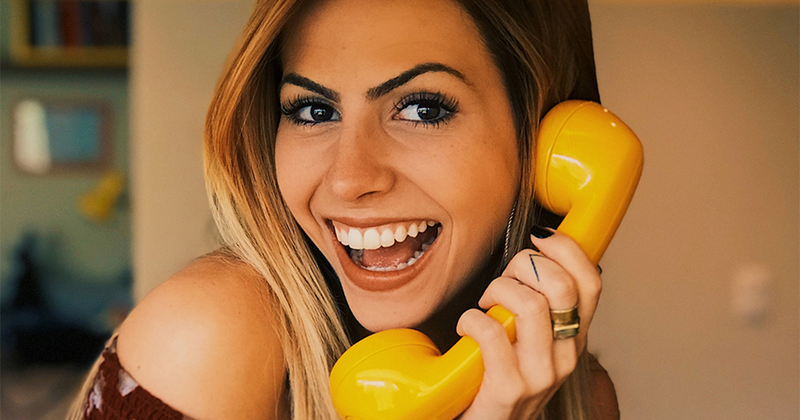 The majority of your blog posts should include a call to action where you collect contact details in exchange for additional information or an offer. Visitors reading your content are likely to be prospective future clients. Blogging is a two-way street, you are sharing content with your audience and they are commenting on your posts, giving you instant feedback. Use this opportunity to learn about your clients, ask them for feedback, and if they had dealt with a similar problem and found a different solution. This information is valuable to assist you to meet the needs of your clients and ensure your products and services fulfil those requirements. Blogs are a great platform to demonstrate your skills and knowledge in your area of expertise. Sharing valuable information that solves a problem builds trust and clients are more likely to engage with you in the future. 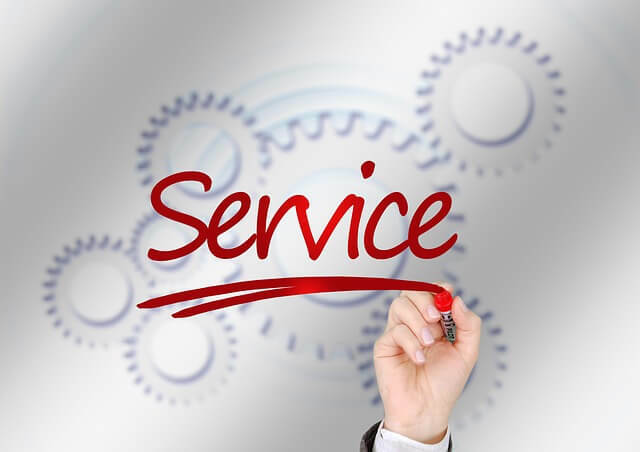 Particularly in the service industry, clients are hiring professionals to complete tasks that they do not have the skills or time to do themselves. Blogging regularly about all aspects of your field will establish you as a genuine expert who understands their subject area and is willing to help businesses achieve their goals. Make your blog a destination for learning and knowledge in your area of expertise. Blog posts will continue to yield benefits long after they have been written. Unlike tweets or Facebook posts that have a life of a few hours, or one day at most, blogs will serve you for years to come. To get the best value out of your posts, ensure you include some evergreen content that will be valuable no matter when the post is read. All blog posts within your site are indexed by search engines and will show up in results when they are relevant. You will also continue to receive leads from your posts well into the future, provided they contain a call to action. “More than 79 percent of companies that have a blog report a positive return on investment for inbound marketing.” (HubSpot State of Inbound, 2013). If incorporated into an overall marketing strategy, blogs can be beneficial to your business. However, be prepared for some experimenting, and learning how to best meet the needs of your customer within your industry sector. next post: Are you a business with no website?